At Creative Touch Interiors, we work with a network of trusted professionals to complete your project. Our focus is on building relationships, with our clients as well as with our suppliers and contractors so we strive to develop strong working relationships with all our partners. We choose suppliers and contractors who share our commitment to excellence and service quality. 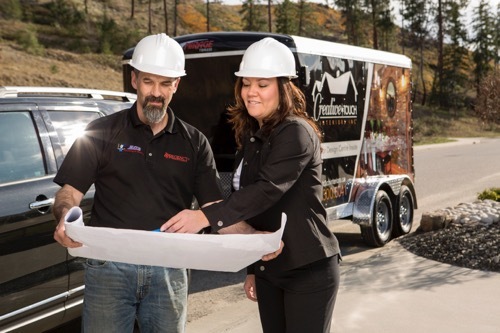 We ensure all our trades partners abide by applicable government standards and have valid WCB and CHBA requirements. Our clients have peace of mind knowing that we only work with top notch professionals who meet the highest standards. Renovation projects often require many different skill sets and trades including electrical, plumbing, carpentry, and more. You also often need to gather your materials from a variety of sources and suppliers. We coordinate all of that for you, saving you time and hassle. We work with our partners to get you the best estimates and the best quality to complete your project on time and within budget. Paulette is your contact, go to person. As the owner and senior designer at Creative Touch Interiors, Paulette works with you during the design, planning, and execution stages to bring your vision to life. 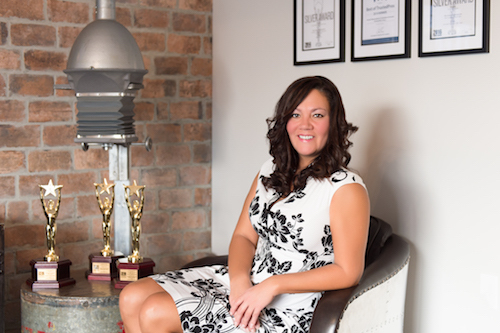 She collaborates with all the trades and suppliers, while keeping you up to date and informed during the entire process.